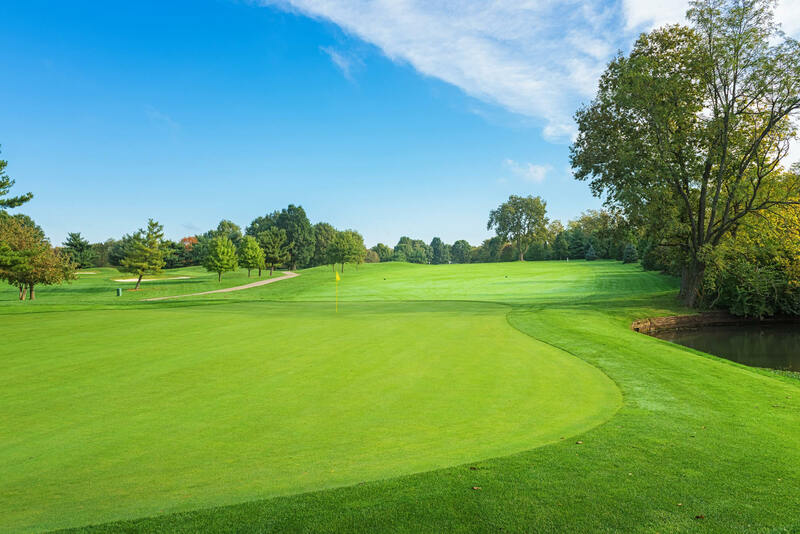 OUR PRISTINE COURSE WILL TAKE YOUR OUTING TO THE NEXT LEVEL! OUR STAY & PLAY PACKAGES OFFER SOMETHING FOR EVERYONE! 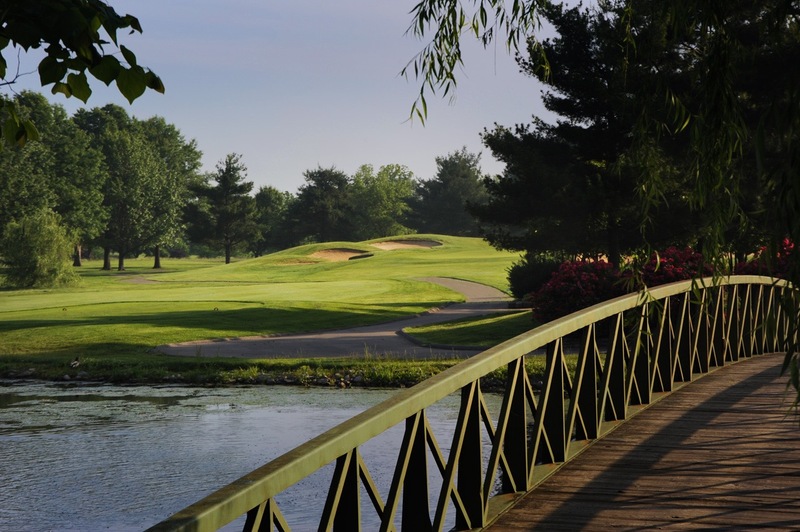 Situated on 250 acres rolling landscape in the heart of Bluegrass country, Griffin Gate Golf Club is open to the public offering daily play year round on an 18 hole Rees Jones championship course. Be in the know on membership specials, upcoming events, pro shop promos and more. 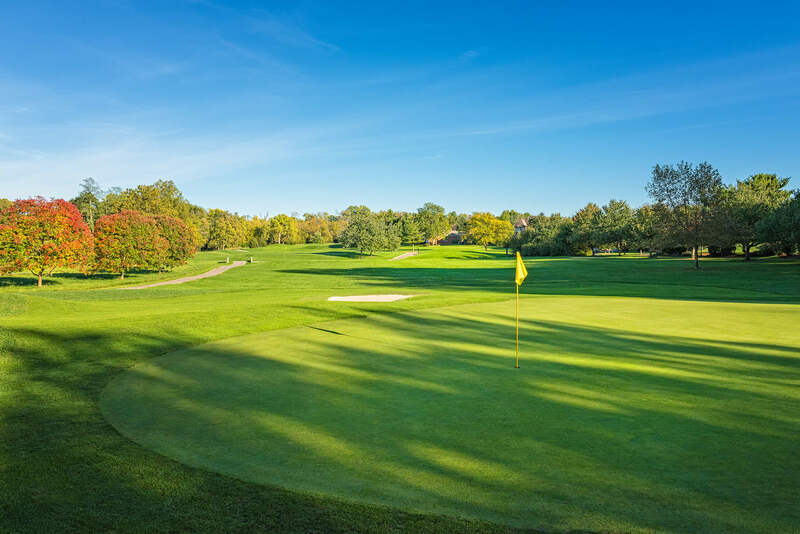 Online tee times, rates, and course conditions. American refreshments to perfectly pair with any game. Open to the public daily.